This list contains information on country singers who are sober, loosely ranked by fame and popularity. Many celebrities have quit drinking and drugs and country singers who are sober come in many forms. Some famous country musicians who don't drink like clean living while other sober country stars clean-up after going to rehab. A few famous country singers who are sober have helped other musicians kick their addictions. Who will you find on this top country singers who are sober list? Miley Cyrus lands at the top. She decided to get clean and sober in 2017 by quitting drinking and stopping smoking marijuana. 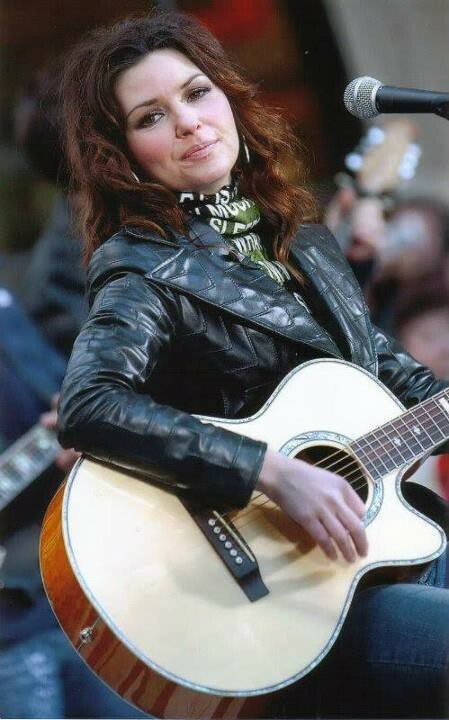 Shania Twain – who is a long time vegetarian – abstains from all drugs and alcohol. 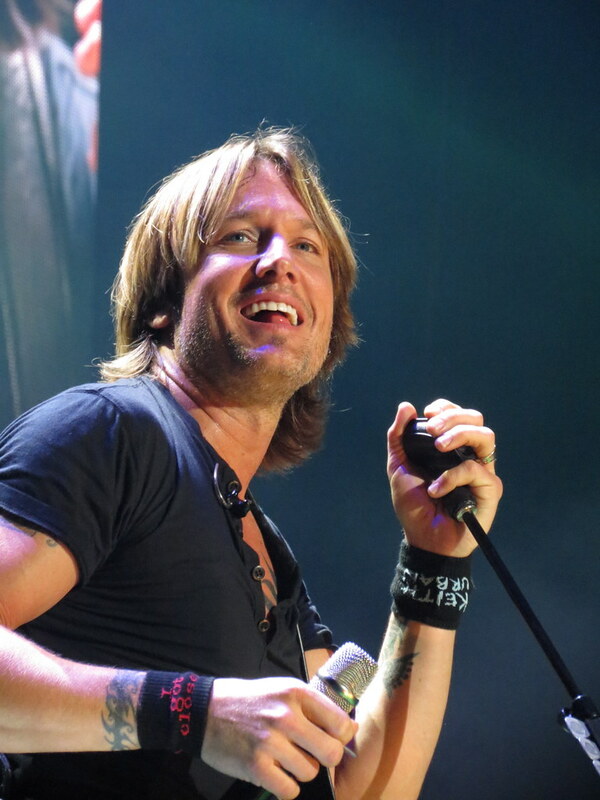 Keith Urban has been sober since 2006. 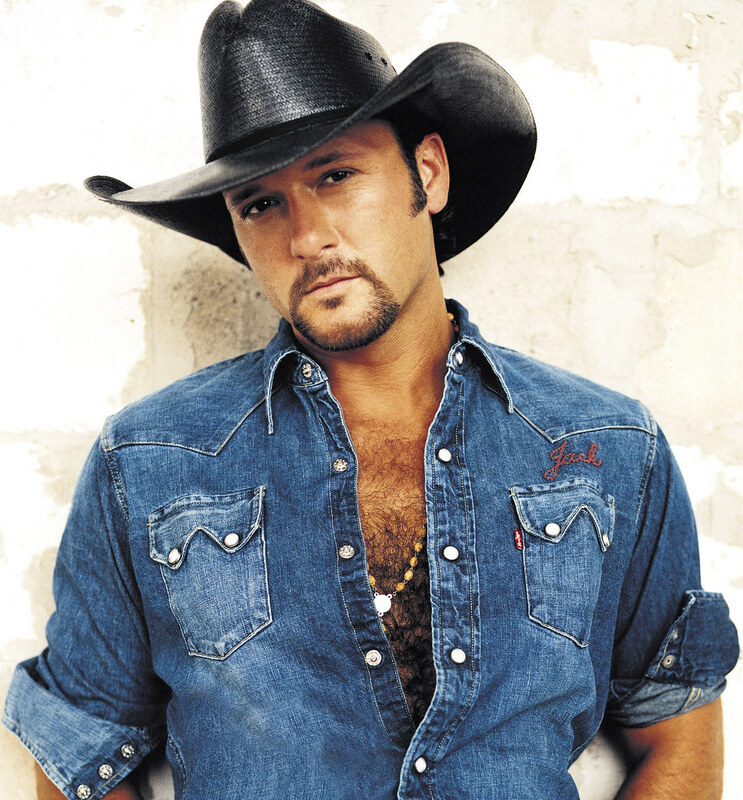 Other sober country singers include Tim McGraw, Kenny Chesney, and Randy Travis. Do you think it is harder to stay sober on the road? Take a look at this list of country singers who don't drink and share your thoughts in the comments section. Miley Cyrus decided to get clean and sober in 2017 when she quit drinking and stopped smoking marijuana. "Anything that I want to do, if I want to stop or start something, I can do anything. I just decided not to anymore and now it's easy for me," she said. Shania Twain loves living clean. "I like a clean band. I don't like drugs. I don't like alcohol. I like to have clean-living people around me," she said. Tim McGraw used to drink Jack Daniels before going on stage to get some liquid courage. "I knew that it was affecting my personal relationships, it was affecting my professional relationships, it was affecting my family. It was turning me into a person that I didn’t want to be... I was at a point where I could lose everything that I had in my life, first and foremost, my family. It [was] time to stop. And I stopped," he said of his decision to get sober. Keith Urban has been sober since 2006. He credits his wife, Nicole Kidman, with helping him get clean once and for all. "I use the expression 'I was born into her,' and that's how I feel. And for the first time in my life, I could shake off the shackles of addiction," he said.